The old school of thought about cheese and wine pairing used to be simple: Eat Cheese with Red Wine. This is about as old & out of date as “drink white wine with fish/poultry and red wine with beef”. There are, though, some general rules that are worth following to help create successful cheese and wine pairings, and more --- to create evocative, sensual memories of the perfect food experience. 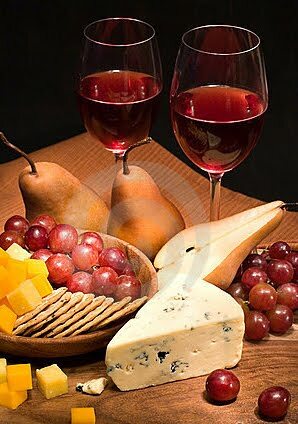 Cheeses and wines should be paired either because they share similar characteristics or because they have contrasting but complementary characteristics... why a marriage works! Basically, wine is made up of acid, alcohol, sugar and tannins. The variations in each of these components plus production style & aging gives each wine its unique flavor. Cheese share some of the same components, including acid, but is also made up of protein and fat. The concentration of these components contribute to the final flavor of cheese and leads to the successful or unsuccessful marriage with different wines. The following guidelines made sense to me and you know I’m challenged in the kitchen. And, just like at my tasting bar, every person’s palate is different. That’s why tasting events like our NW Wine & Cheese Tour has so much to offer… a variety of artisan cheeses at each boutique winery all paired with different hand-crafted wines. 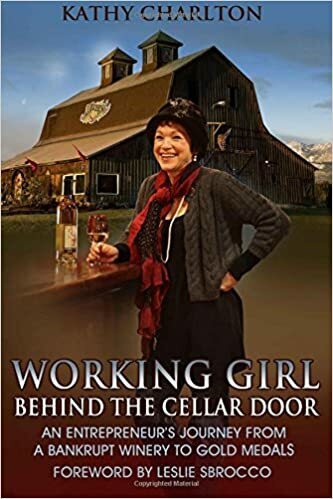 We’re very excited that Lynn Keenan, Washington cheese expert and owner of Port Angeles’ Renaissance, will be in our cellar talking about the artisan cheeses, their farms and creameries.